Would you like to know if your practice is operating as efficiently and cost effectively as possible? Are you ready to improve your practice operations and profitability? 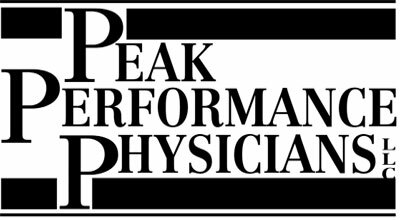 Peak Performance Physicians, LLC is a comprehensive physician practice management improvement company offering a broad range of physician advisory services. 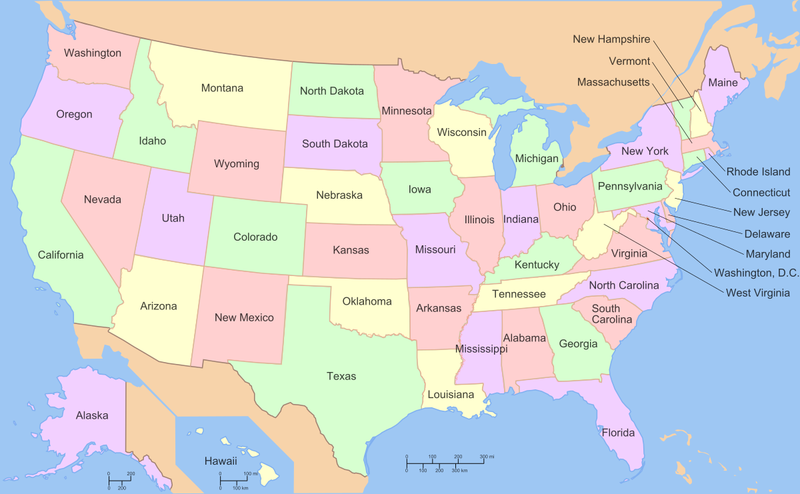 We are the only physician practice management organization fully endorsed by several state hospital associations, medical societies, and hospital companies across the United States and we are an endorsed company by the American Academy of Family Medicine. As physician advisors, we provide value to our clients by offering solutions for improving operational performance, focusing on enhancing patient care services and increasing profitability. We would be glad to provide you with an analysis of your practice’s current and potential operational performance. In order to provide this analysis, we will need you to provide various key practice financial and operating information for our review. Simply email or contact our office to receive a copy of the Practice Information Checklist which we will forward to you via email. Once we receive the information, we will offer our proposal and have an analysis ready for you within five to seven business days. Of course, all information provided to us will be kept strictly confidential and will be used solely for analyzing your practice operations. This Assessment includes a complete review of all profitability improvement areas, those being reimbursement systems, billing and collection processes, accounts receivable management, operations improvement and practice growth. The end result of the Assessment is a final report with Business Plan recommendations for action, as well as our Physician Reimbursement and Coding Summary and Practice Key Financial and Operating Indicators Analysis. Our years of experience and success in improving physician practice performance allow us to back up our services with a remarkable guarantee. If you decide to formally engage Peak Performance Physicians, LLC to perform the Assessment, we will guarantee that your practice will see an increase in profitability greater than the amount of our fee for such Assessment within twelve months of implementing our recommendations, or we will refund our fee for such Assessment in full. Having performed these Assessments for our hospital and physician clients for over thirty (30) years, we have never had to refund a fee! We look forward to hearing from you regarding our analysis of your practice’s performance. Please feel free to contact me directly with any questions. Some 44% of physicians were employed by hospitals or health systems as of January 2018, compared to just 1 in 4 in 2012, when the Physicians Advocacy Institute began tracking data on hospital acquisitions of independent medical practices. Family physicians provide an excellent ROI, earning an average of $241,000 as a starting salary but generating nine times that amount in hospital revenues. Nevada contains the most adults who report not having a personal physician at 33.8 percent, according to a ranking from the Kaiser Family Foundation. The ranking is based on 2017 data from the Behavioral Risk Factor Surveillance System, a state-based, randomized telephone survey of U.S. adults. The figures are weighted based on population characteristics. 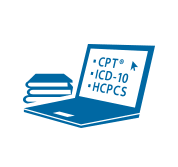 Medical coding is a key component of revenue cycle management. 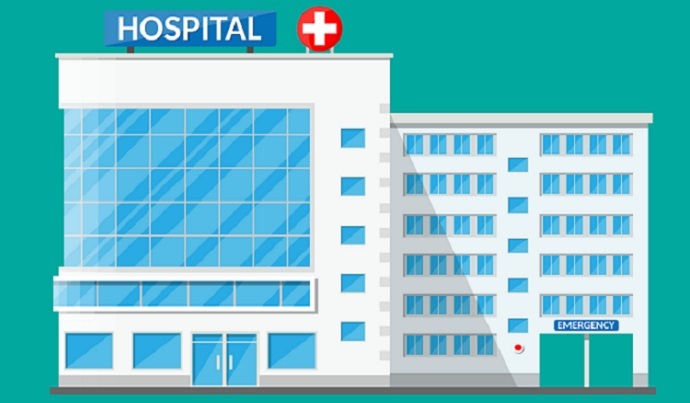 When done efficiently and accurately, it helps ensure hospitals are properly reimbursed for the services they provide.